At ARIIX we offer the best! Products that help you create a lifetime of wellness powered by a relational marketing opportunity that allows you to create life-changing income.Freedom to live an abundant life. Freedom to live how you were intended to live. Freedom to live your dreams. Freedom to live. Just think of it as willpower in a box. RealW8 allows you to take back control. 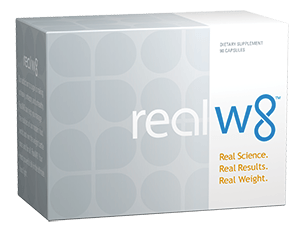 RealW8 can help you to lose weight and keep it off. 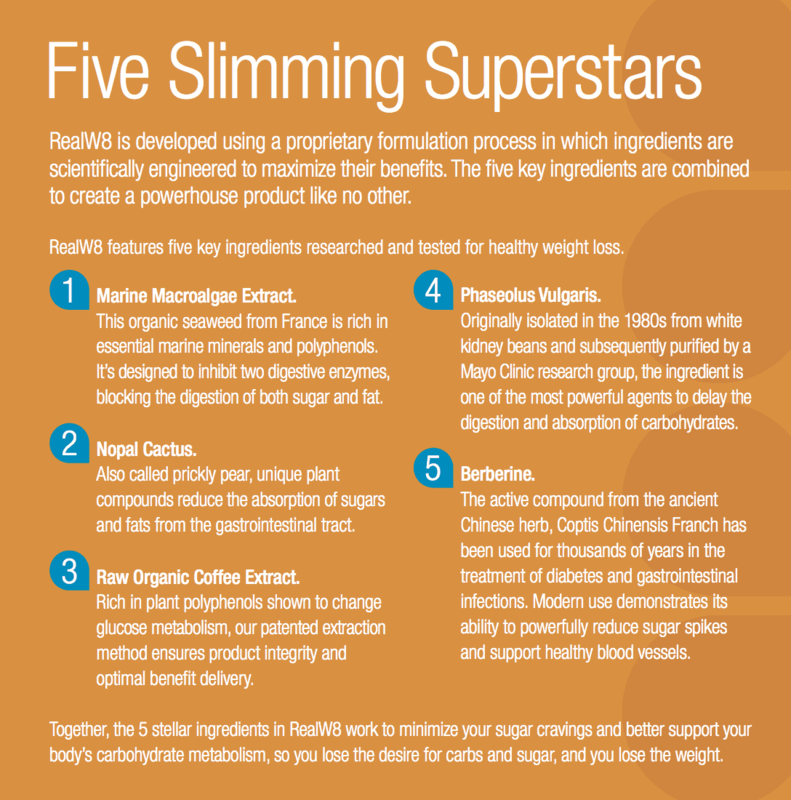 RealW8 gives you the freedom to live a healthy life. And isn’t being healthy the best reward? Meet Doctor Lundell the creator of Asantae product for ARIIX. Dr. Dwight Lundell’s experience in Cardiovascular & Thoracic Surgery over the last 25 years includes certification by the American Board of Surgery, the American Board of Thoracic Surgery. Membership in the Society of Thoracic Surgeons, and Western Thoracic Association. Dr. Lundell was a pioneer in “Off-Pump” heart surgery reducing surgical complications and recovery times. He’s in the Beating Heart Hall of Fame and has been listed in Phoenix Magazine’s Top Doctors for 10 years. He has been recognized by his peers as a leader and has served as Chief resident at the University of Arizona and Yale University Hospitals. He was elected as Chief of Staff and Chief of Surgery at Banner Baywood Heart Hospital. He was one of the founding partners of the Banner Baywood Heart Hospital which became the second largest Heart hospital in the U.S.
As a leader in his field, Dr. Lundell has consulted and advised for a variety of leading medical device manufacturers such as Cardio Thoracic Systems, Inc. before, and after it’s acquisition by Guidant Corporation. He advised St. Jude Medical on tissue valve implantation and marketing. For A-Med, Inc., he consulted on, conducted, and published the first clinical study on miniature pumps for heart support. He co-authored a clinical study validating key technology for Coalescent Surgical, which was subsequently acquired by Medtronic, Inc. In 2005 Dr. Lundell recognized that heart disease was largely preventable and that the focus on cholesterol was misguided. He closed his surgical practice and refocused the rest of his career on the education of people about the true cause of heart disease. Since then Dr. Lundell has published two books, The Cure for Heart Disease and The Great Cholesterol Lie. He has spoken widely and written many articles about heart disease and proper human nutrition. Recognition of his expertise is demonstrated by; multiple appearances on Fox News as an expert on heart disease, long interviews and quotations in the recent books, Heart of Perfect Health and Cholesterol Clarity. He was a guest speaker on the 2013 Low Carb Cruise. Dr. Lundell is an avid triathlete, a two time Ironman Arizona champion, Ironman Coeur d’ Alene champion, and the 2011 ITU Long Course World Champion in his age group and loves spending time with his children and grandchildren. A Miniature Right Heart Support System Improves Cardiac Output and Stroke Volume During Beating Heart Posterior/Lateral Coronary Artery Bypass Grafting, Heart Surgery Forum, 2003;6(5):302-6. Clinical and Six-Month Angiographic Evaluation of Coronary Arterial Graft Interrupted Anastomoses by Use of a Self-Closing Clip Device: a Multi-center Prospective Clinical Trial, J. Thorac Cardiovasc Surg, 2003 Jul; 126(a):168-77, discussion 177-8. The Interrelationship of Factors Controlling Cardiac Output, Med Hypothesis, 1983 Jan; 10(1):77-95. Clinical Applications of the Intra-aortic Balloon Pump, Ariz Med, 1981 Jan;38(1):19-21. Randomized Comparisons of the Modified Wire-Guided and Standard Intra-aortic Balloon Catheters, J. Thorac Cardiovasc Surg, 1981 Feb;81(2):297-301. Combined Aortic Valve Replacement and Myocardial Revascularization, Connecticut Medicine, 1980 Jun;44(6):363-6. The Importance of Myocardial Protection in Combined Aortic Valve Replacement and Myocardial Revascularization, Annual. Thorac Surg, 1979 Dec;28(6):501-8. Leiomyoma of the Esophagus, Conn Med, 1979 Aug;43(8):483-5 Cold Chemical Cardioplegia, Presentation at the New England Surgical Society, May, 1979. Doppler Ultrasound Diagnosis of Thoracic Outlet Syndrome, Presented at Connecticut Society of Board Surgeons, December 1978. Research has shown that being overweight leads to diabetes, heart disease, certain cancers, even Alzheimer’s. But what’s NOT in these studies is the emotional strain that those extra pounds add-on. Feelings of embarrassment, shame, lack of self-worth. We know it’s a problem. It stares us in the mirror every day. We feel the weight. And most of us have tried everything: the crazy diets, measuring, calorie counting, even starvation. And time and time again, we fail. You ask yourself, "Why can’t I lose it, why can’t I keep it off, what's WRONG with me?" SUGAR. It’s white. It’s sweet. It tastes delicious. It’s everywhere. And it has the power to change the way you feel about food and how you digest, absorb, and metabolize sugar. All resulting in uncontrollable weight gain. But what if you knew that it isn’t your fault? That’s right. A major reason why you’re unable to manage your weight is because it may be out of your control. What if I told you that your entire body has been reprogrammed? What if you are…addicted? Addicted to a substance that is more dangerous and prolific than any drug or chemical. Now this reprogramming didn’t happen overnight. Not with just one scoop. It’s estimated that we eat close to 200 pounds of sugar a year! Yes, it’s in things you know: soda, chips, candy. But it’s also lurking in breads, cereals, sauces, and meats. AND it is deliberately added to our foods to up the mmmmm factor. I bet you CAN’T eat just one. Why? Because sugar triggers your brain’s reward response. The pleasure center. You eat a sugar-laced food and your brain lights up like a Christmas tree. It feels good and you want more. You see, our bodies were designed to handle sugar, but not at this volume. We’re in an age of sugar excess. The natural sweetness meant to be enjoyed in moderation has been extracted and altered so that it’s in almost everything and is much too accessible. Usually your body would just take it in, recognize it as a quick source of energy, and use it right away. But since our bodies are overloaded, it causes the systems to redirect the sugar and store it as fat. And sure enough, you start packing on the pounds. AND… as we ingest these foods we are feeding our reward response. It gets stronger. We need more. And now, we are out of control. With your environment and your own mind and body working against you—you need an ally in this fight to help you break the addiction and give you the freedom to make healthy choices and live the life you want.